If you want to OD on that 70s "Popcorn" moog synthpop sound… find this box set jammed full of radio/TV production music. 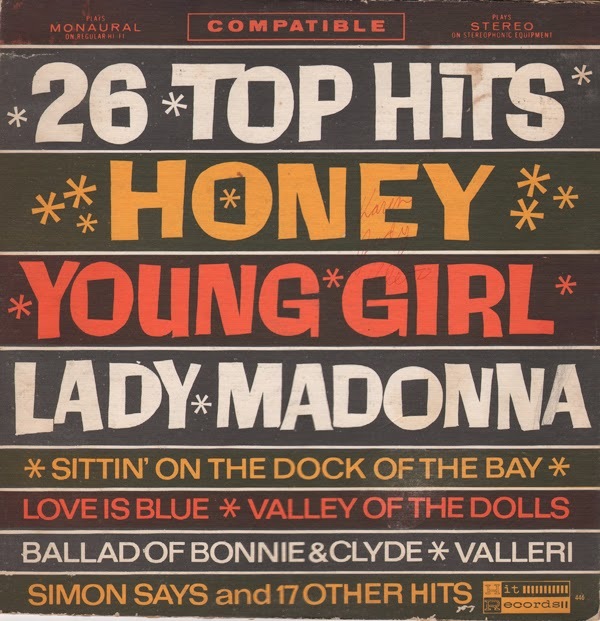 Featured above are samples, one from each disc. Voegeli introduces elements from time-to-time that "add texture" to sound that include the human vocal heard in "Remembering". There are also touches of "real instruments" featured on several tracks. 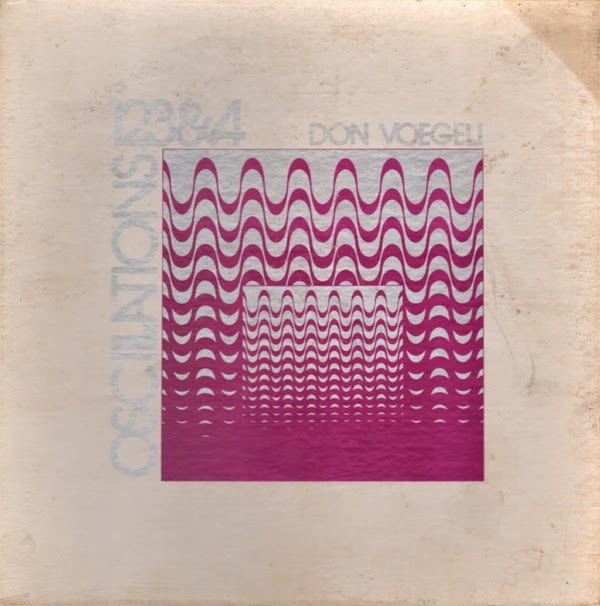 From the back cover (box set): This four record set contains the re-pressing of the first four records in the Oscilations series produced by the ELECTROSONIC STUDIO during the years 1972 to 1975. Many radio stations report that the original records have "walked away" from their libraries over the years or are too worn for further use. Also, original distribution was made before public television stations were being serviced by the ELECTROSONIC STUDIO and therefore this material will be new to TV facilities. I suggest that you dub these records to tape so that the material may have prolonged service to your station. Fantastic mood/jazz album that plays through as fresh today as when it was recorded in the mid-50s. 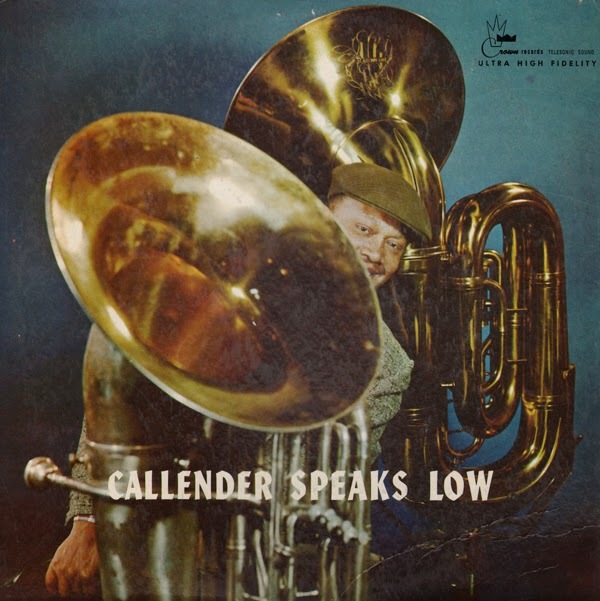 From the back cover: It's curious that Red Callender should be among the first in jazz to be featured playing the tuba. He has a solid reputation as a brilliant bassist and jazz composer, and has made his mark on jazz in that role. Actually, Red started playing the tuba long before the bass. He was primarily interested in the tuba when he first started music lessons at the age of 12 in Bordentown, New Jersey. Since that time, Red had a long and varied career as a musician and it would probably be easier to mention who he hasn't played with, rather than who he has. At one time or another in his career he has worked with almost every known name in the music world. He has played with such top bands as Benny Goodman, Louis Armstrong, Billy Eckstine and Jerry Fielding. The musicians he's chosen for this date are of no lesser reputation than he. 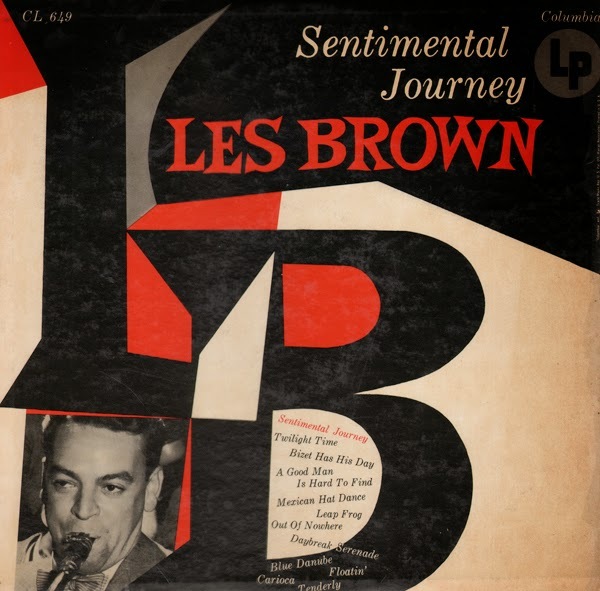 There's Buddy Collette on flute and clarinet; Vince DeRose, French horn (Irving Rosenthal on "Nice Day" and "Gone With The Wind"); Bob Bain, guitar; the inimitable Red Mitchell on bass; and Bill Douglas on drums. 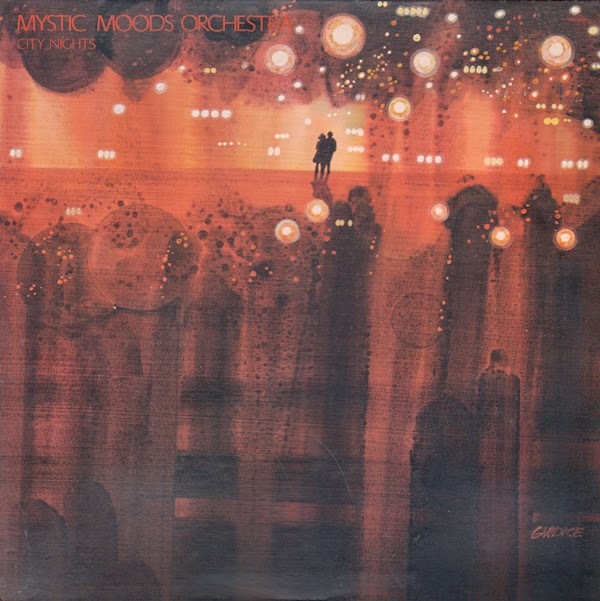 A few of these tracks can also be found on this Modern Sound compilation. 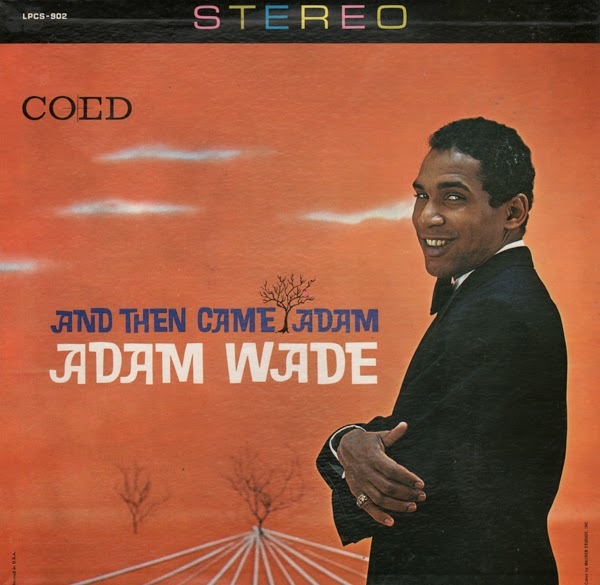 At the tail end of 1959, he (Wade) was just 22 years old, (born in Pittsburgh, Pennsylvania on March 17th, 1937) a former student at Virgina State University, Adam matriculated to the Dr. Jonas Salk Polio Research Center at the University of Pittsburgh to commence his career as a biochemist. To Adam his Utopia was achieved; the lifelong ambition to delve into the world of science was in his grasp. Adam worked side by side with the brilliant and unflagging staff of Dr. Jonas Salk for one year, until one evening a school-teacher friend told Adam he intended making a trip to New York. This friend had written some songs which he wanted Adam to help demonstrate in the Big City to New York Publishers. He alone knew how well Adam could sell a song and with this in mind induced Adam to accompany him to New York. Personnel: Eddie Heywood – piano, Albert Lucas – bass, David Franci – drums, Donald Lamond replaces Francis on drums on the third session. From the back cover: This album was recorded in three sessions in a New York recording studio, and was made in both stereo and monaural. 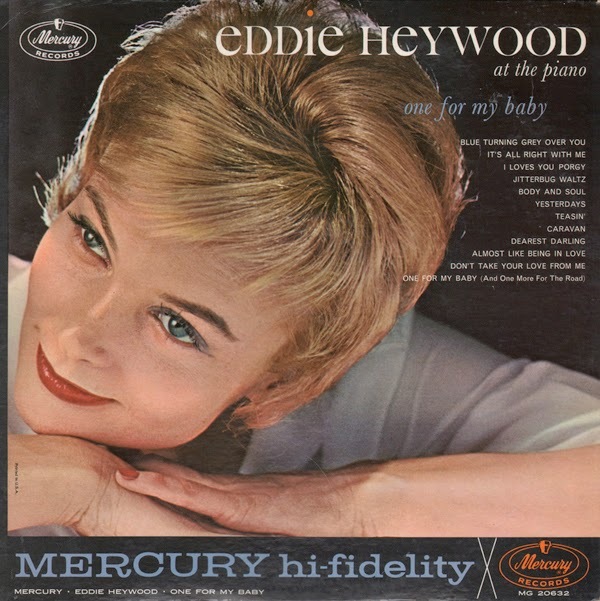 Also from the back cover: Happily, jazz-rooted Eddie Heywood gives evidence of his more soulful origins on One For My Baby, his third album for Mercury. Heywood admirers will recall his memorable stint with the Benny Carter big band (1939 - 1940). His own swinging sextet gained wide credence in the early forties, including an Esquire magazine New Star award for the leader in 1945.